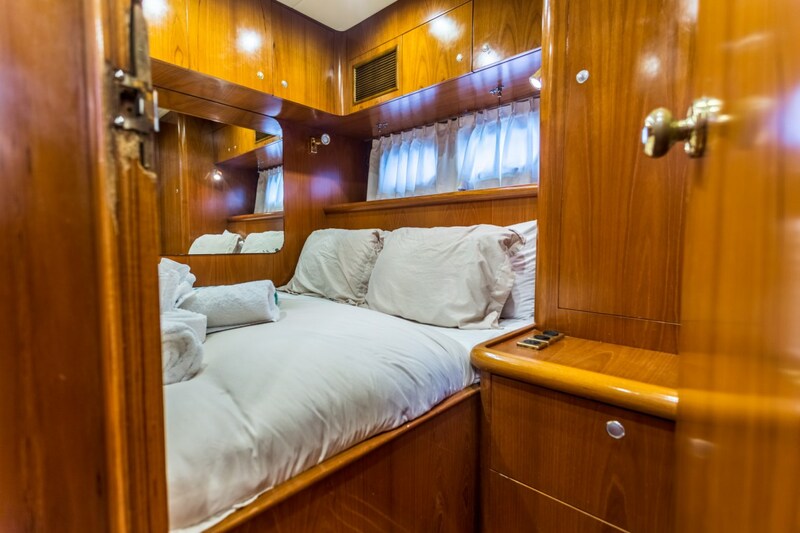 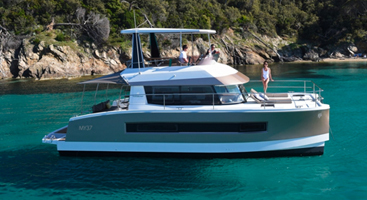 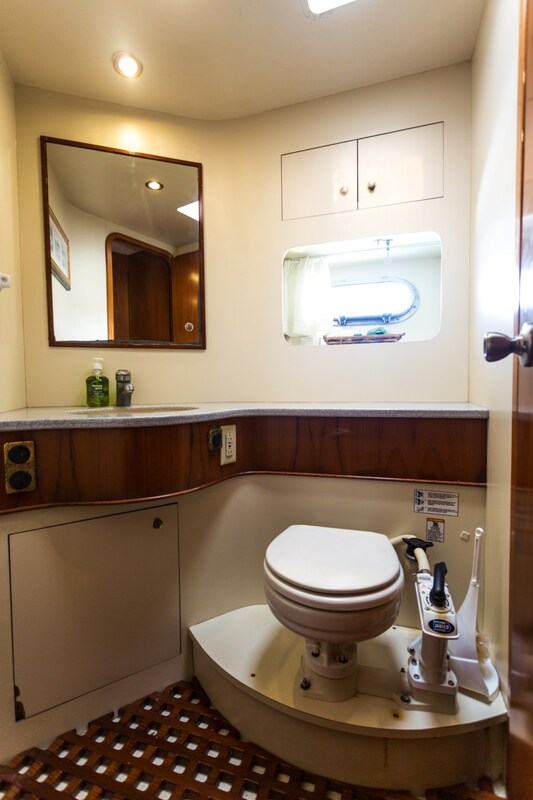 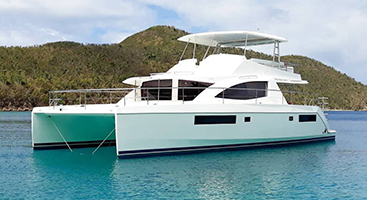 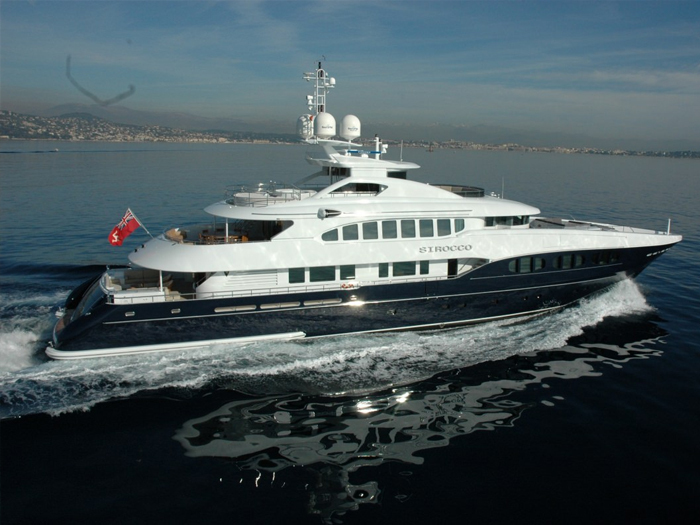 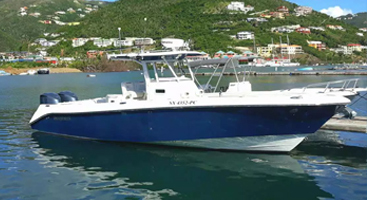 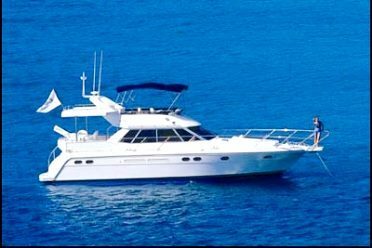 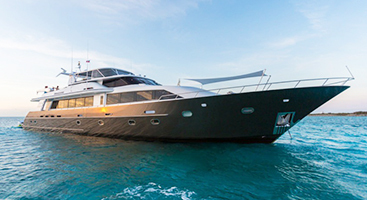 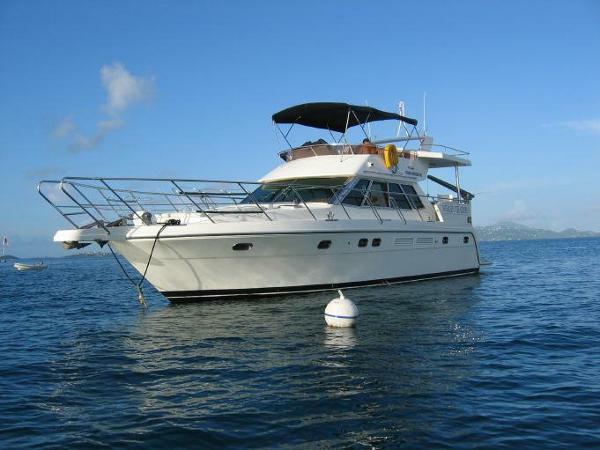 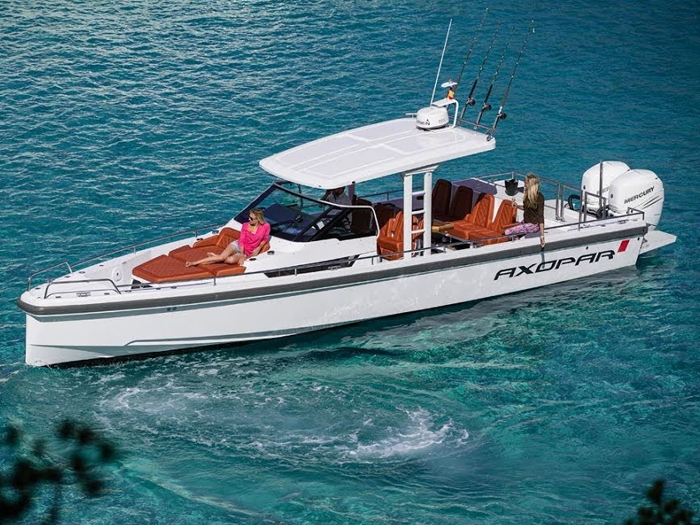 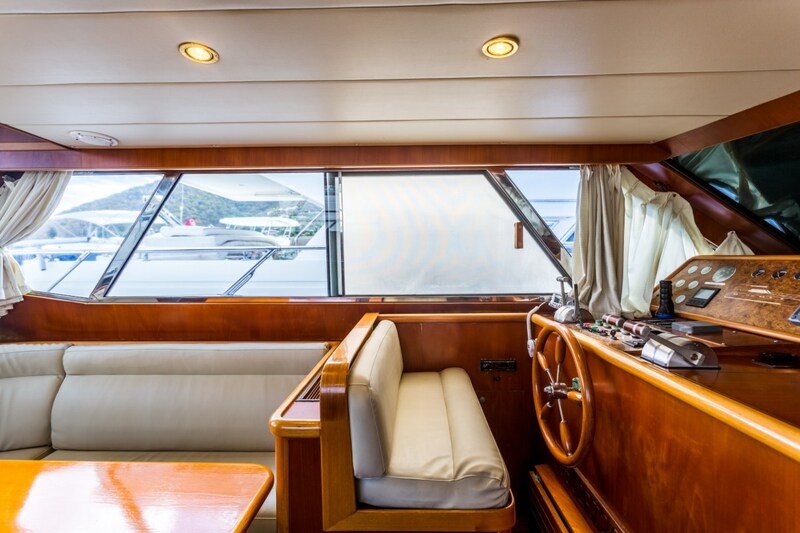 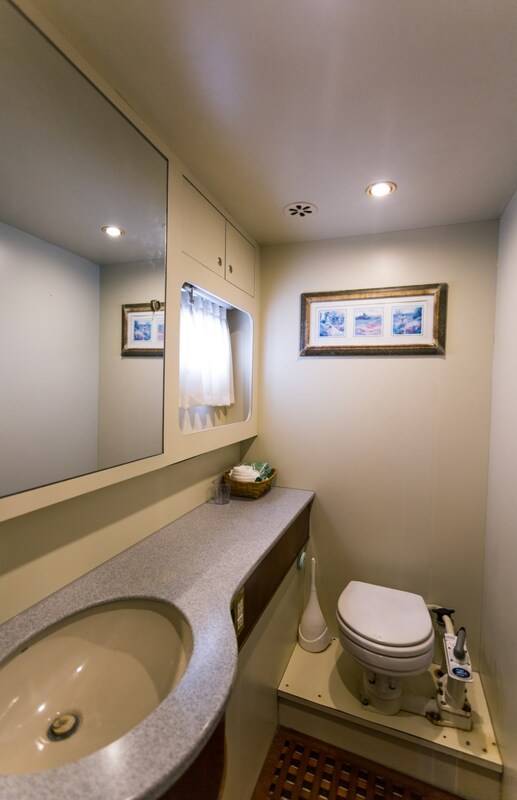 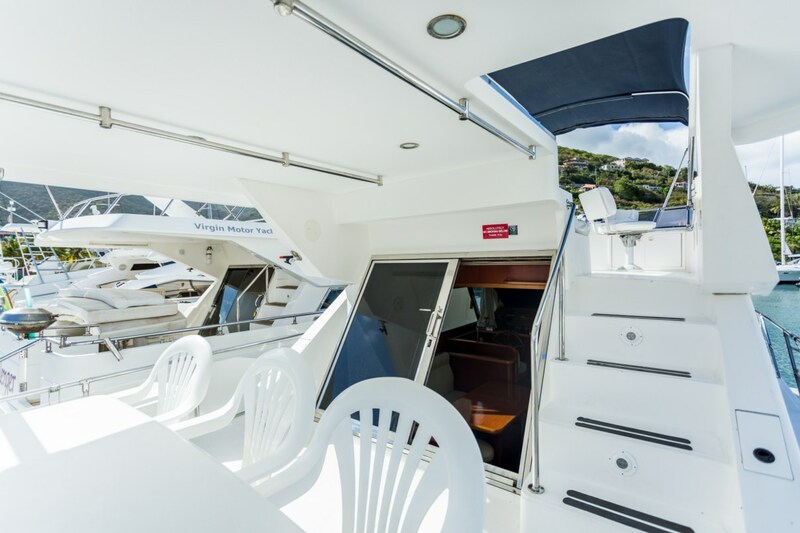 The Horizon 48 motor yachts were specifically designed and built for Virgin Motor Yachts to offer our clients a comfortable and economical yacht for bareboat charter. 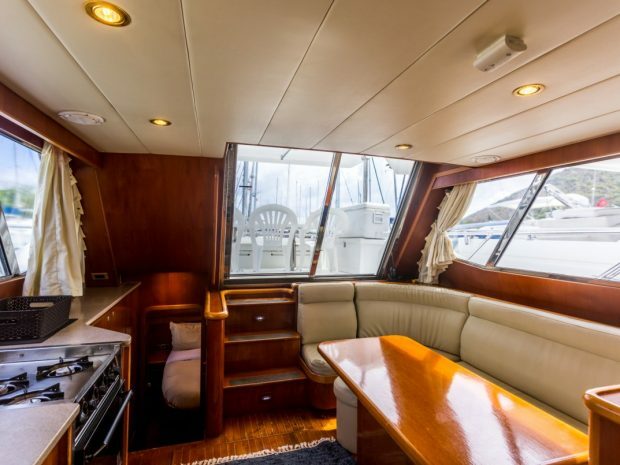 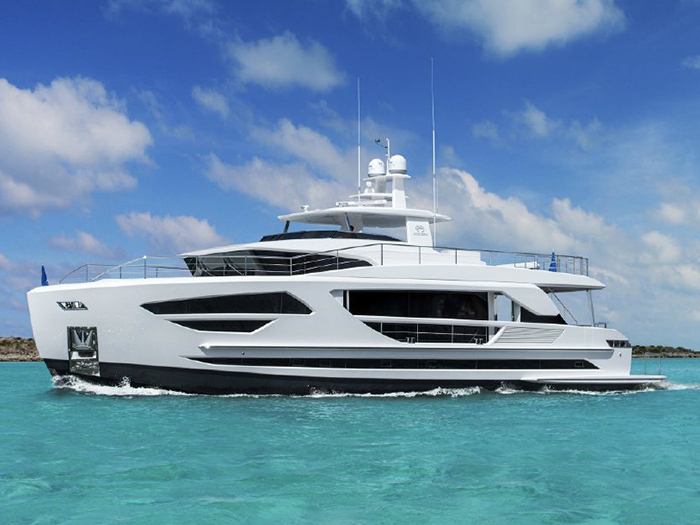 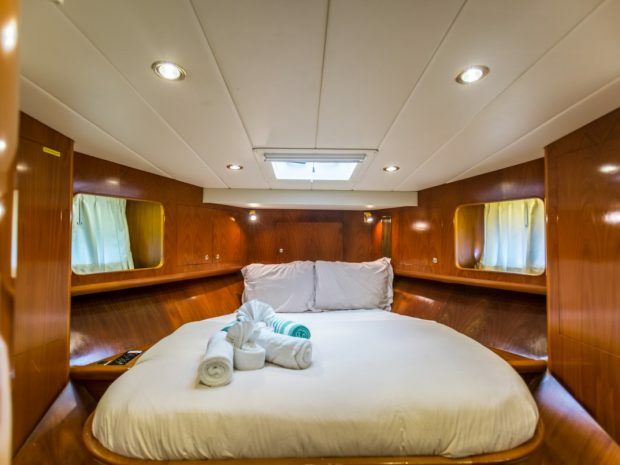 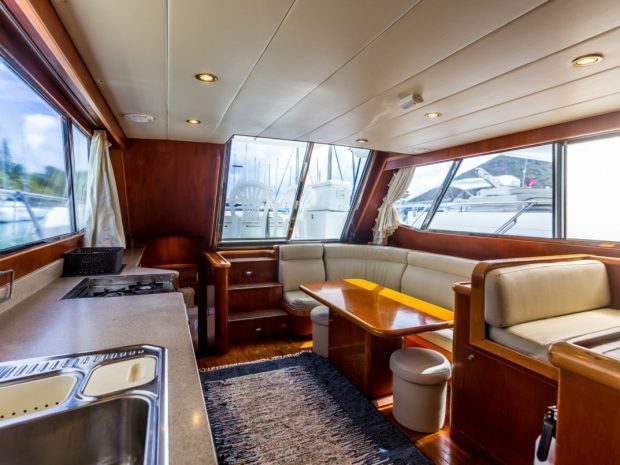 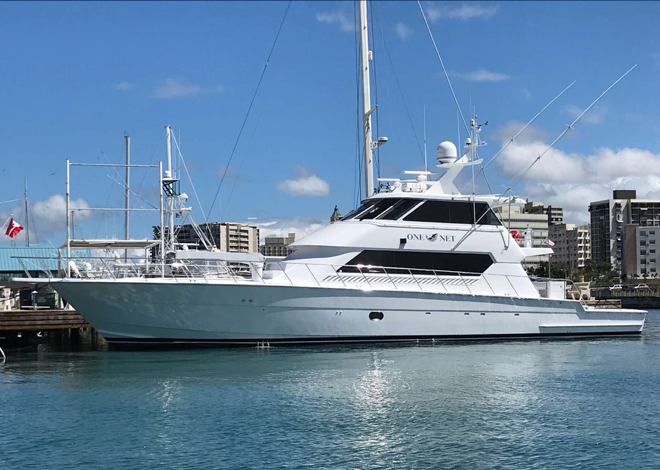 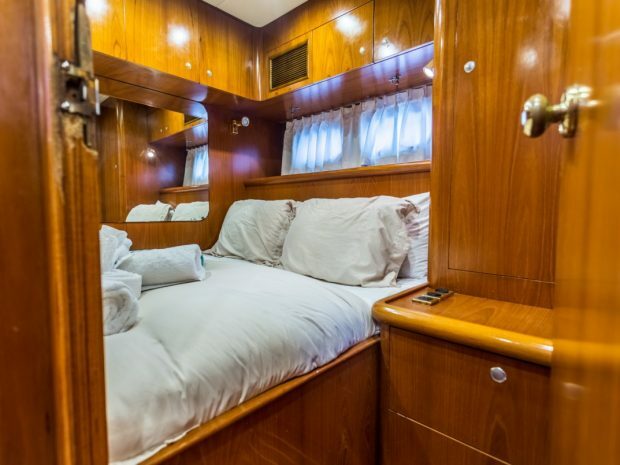 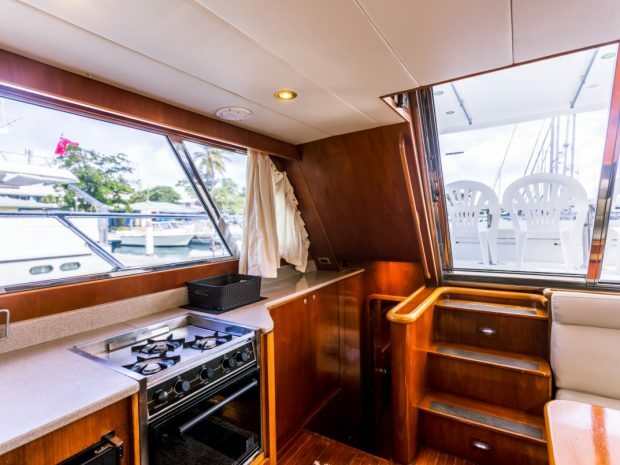 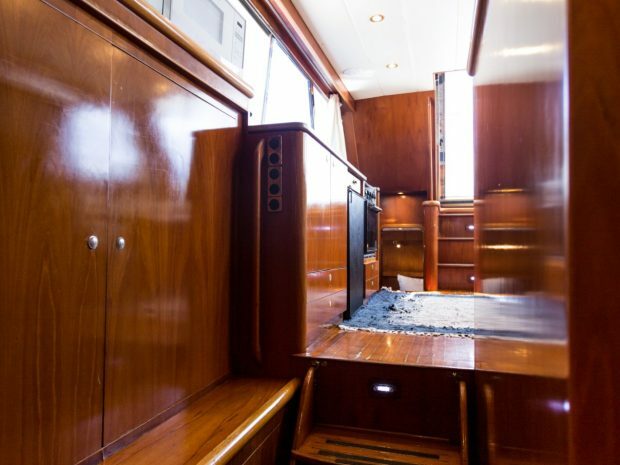 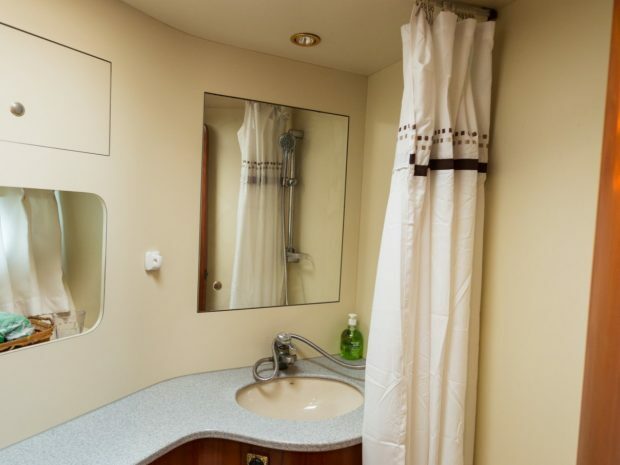 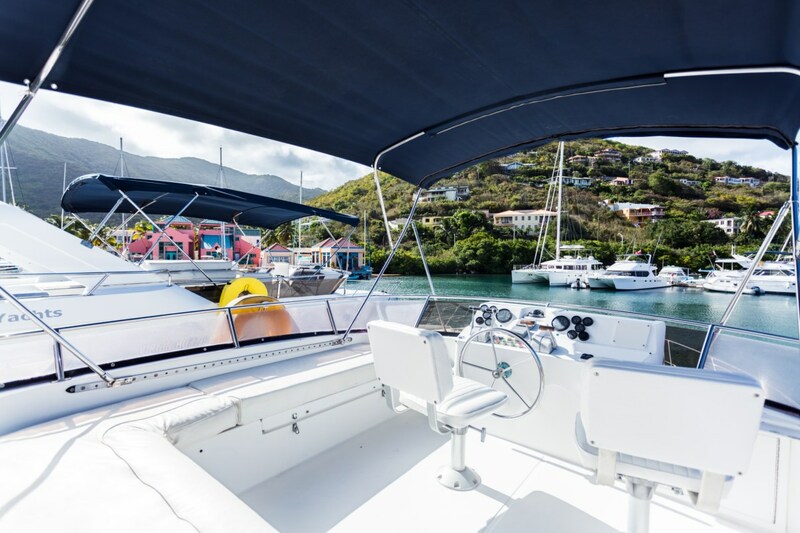 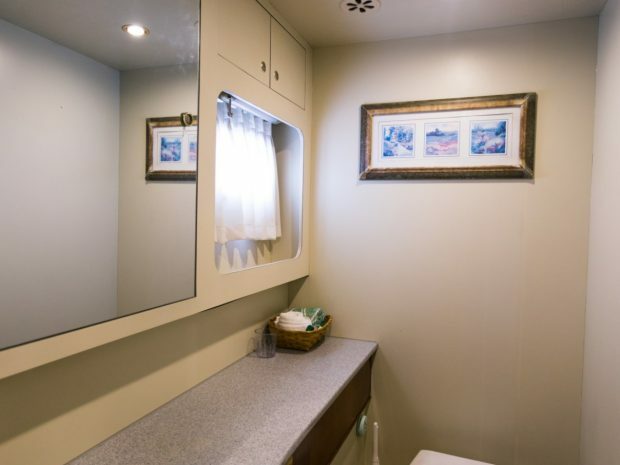 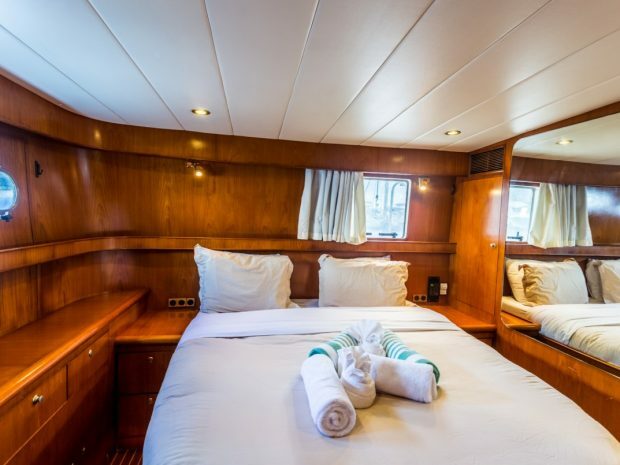 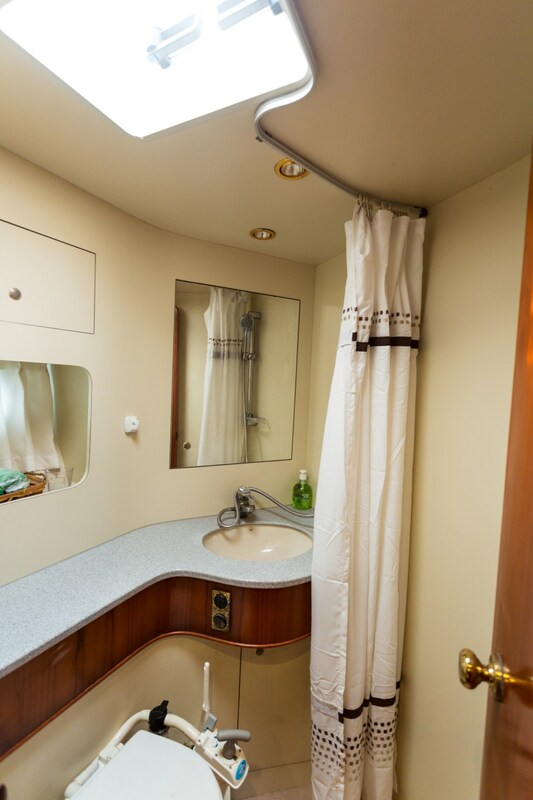 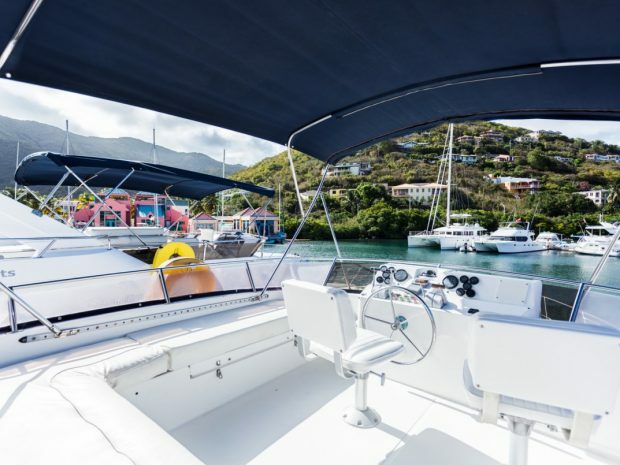 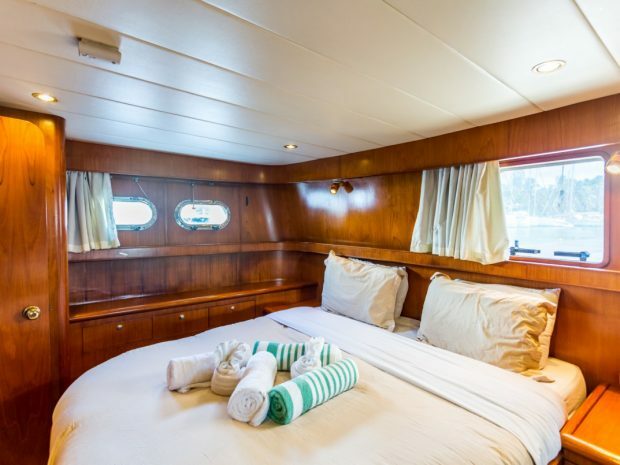 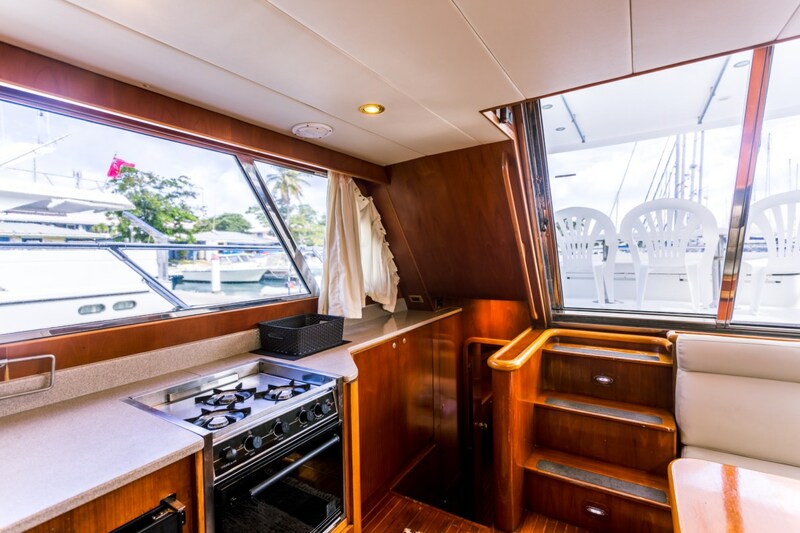 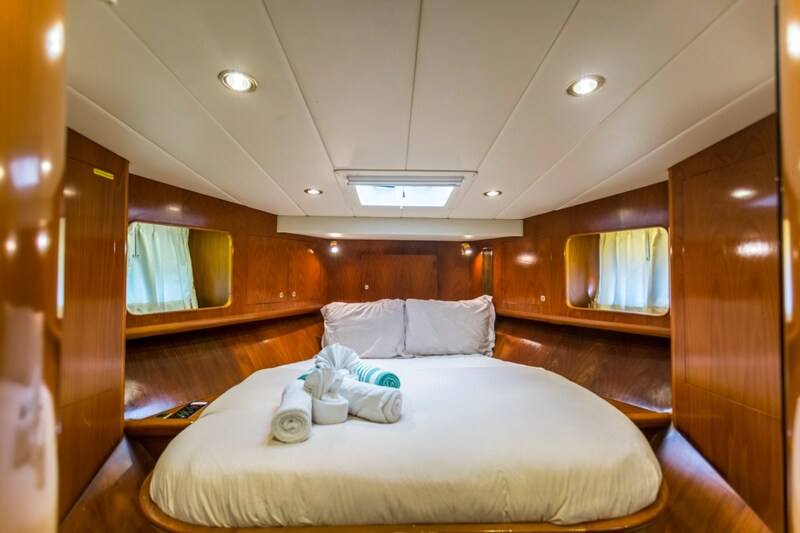 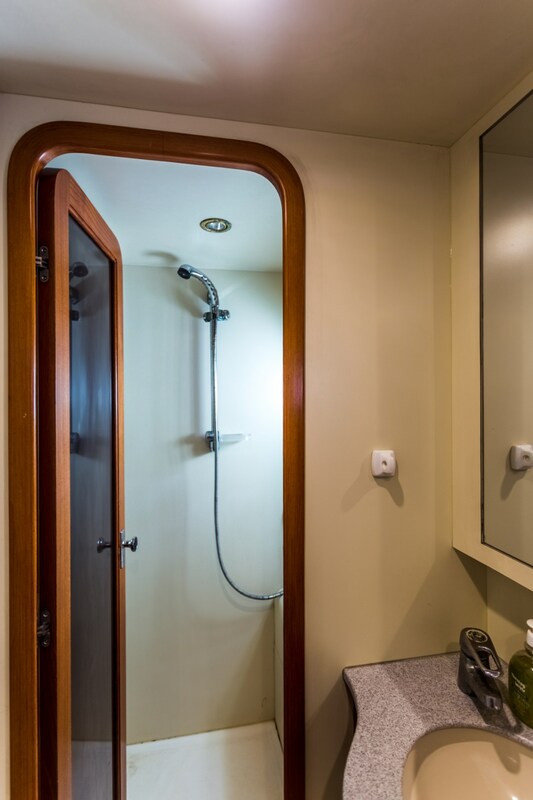 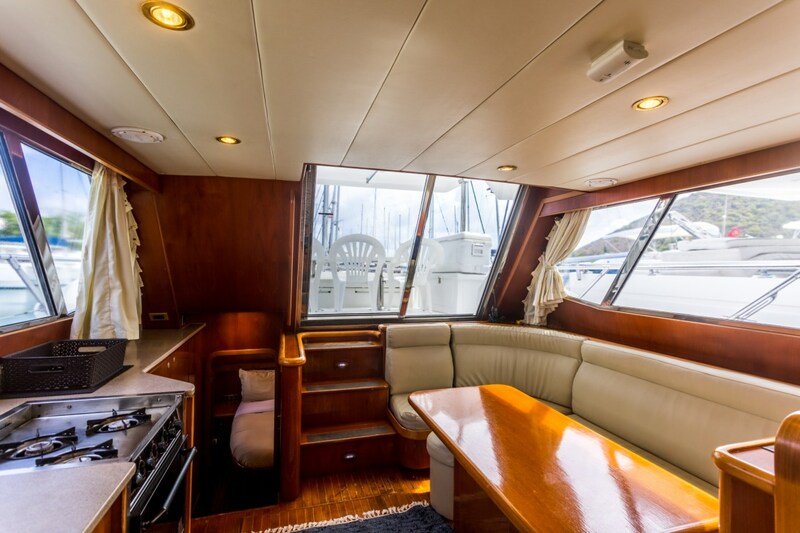 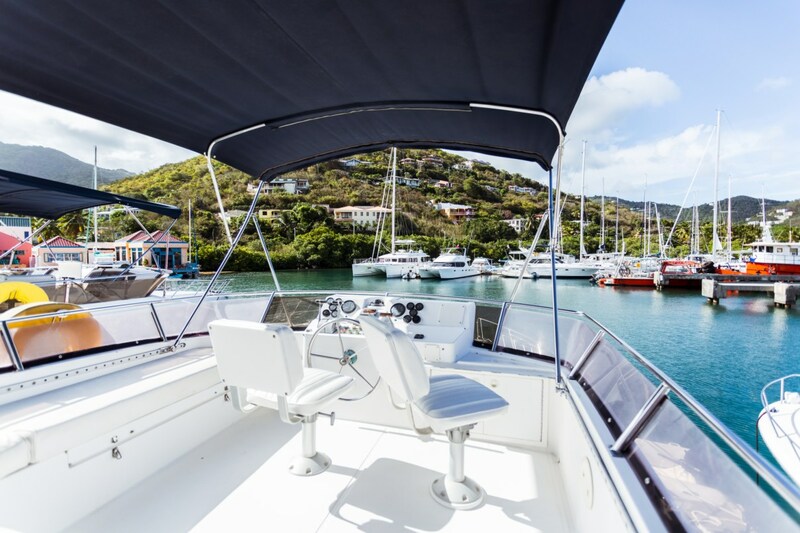 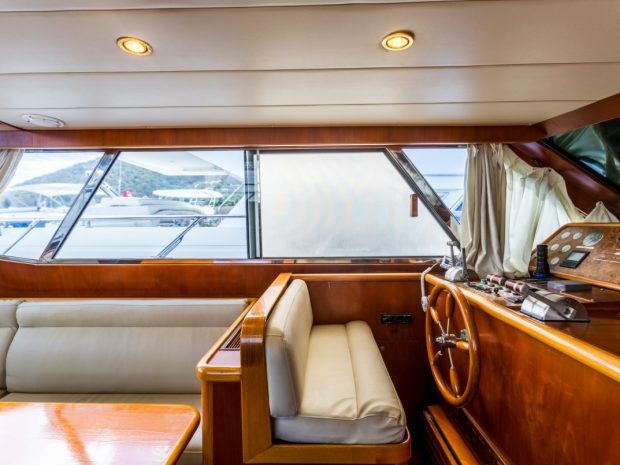 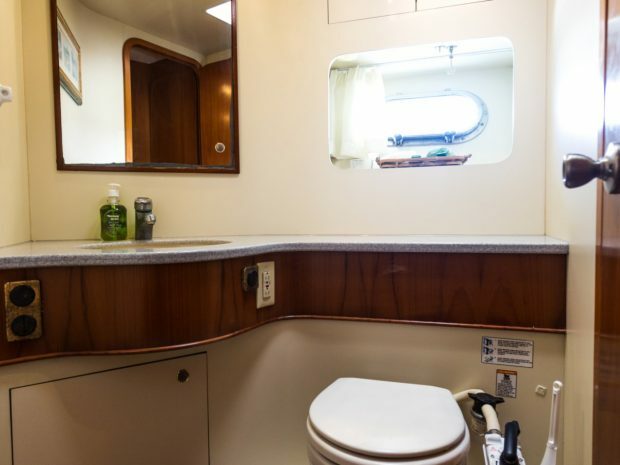 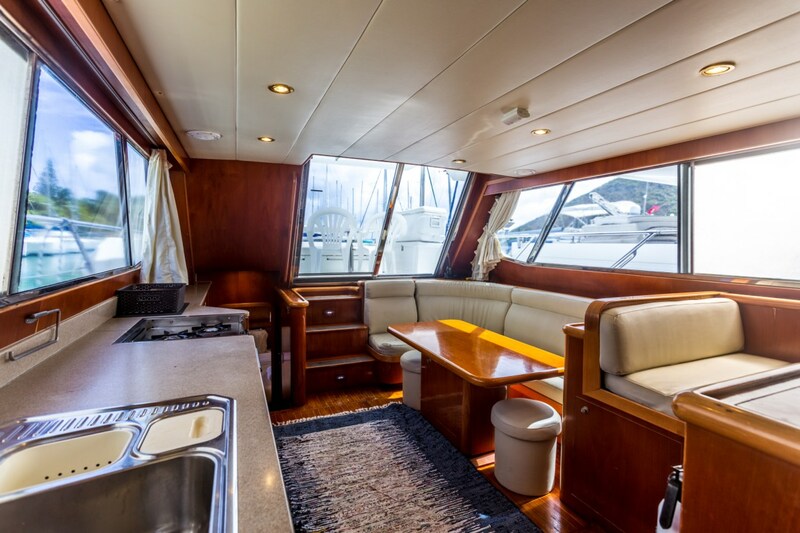 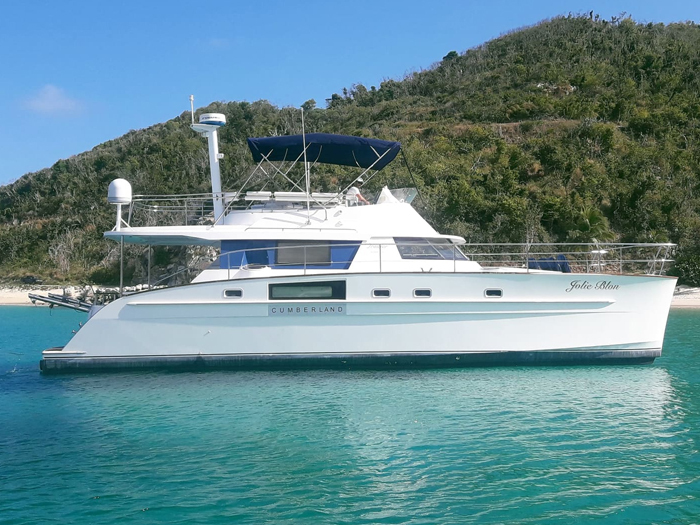 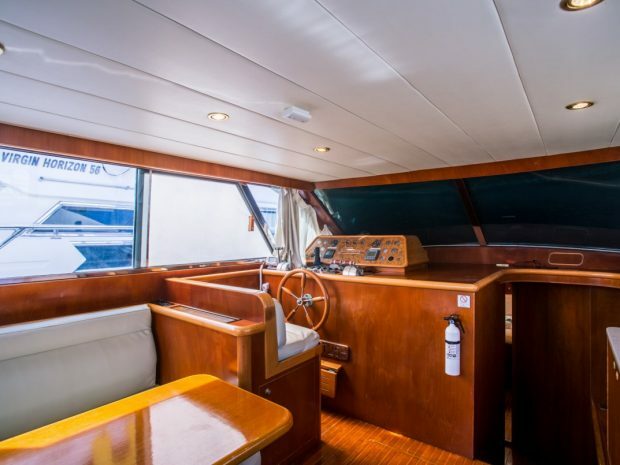 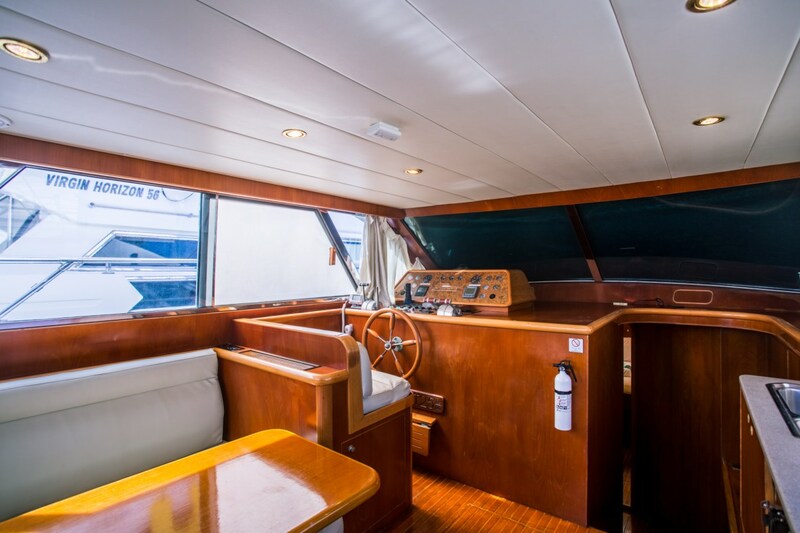 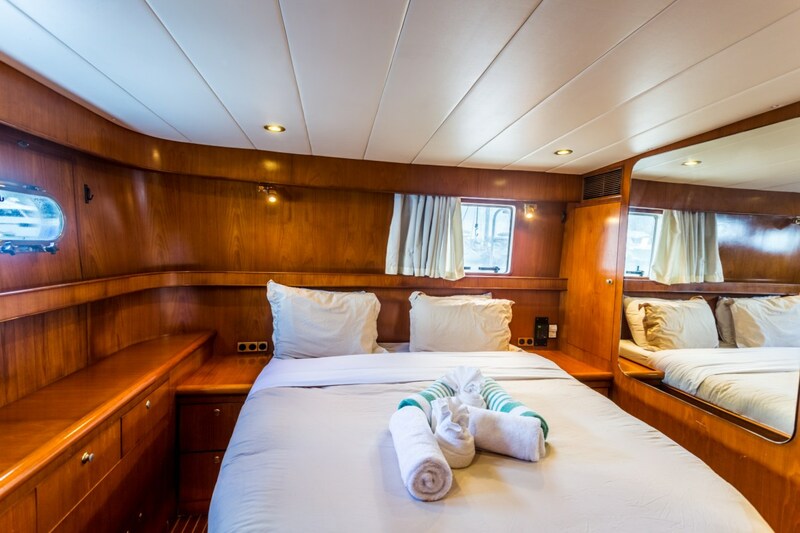 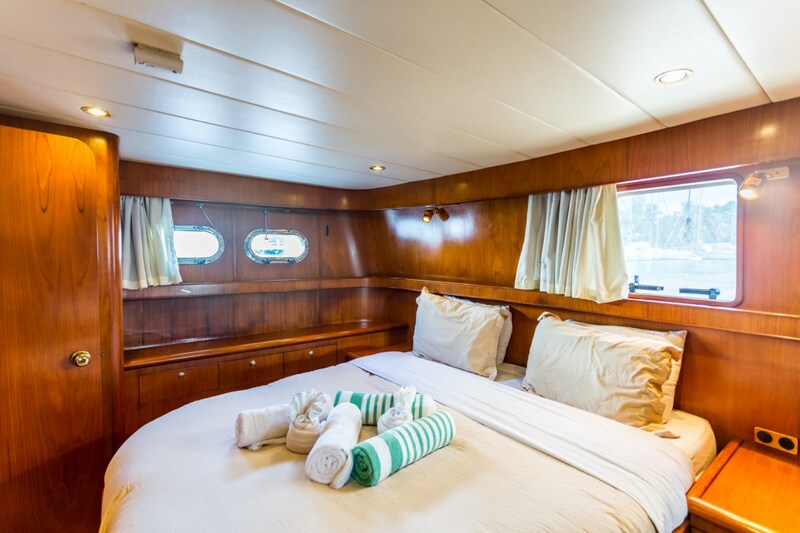 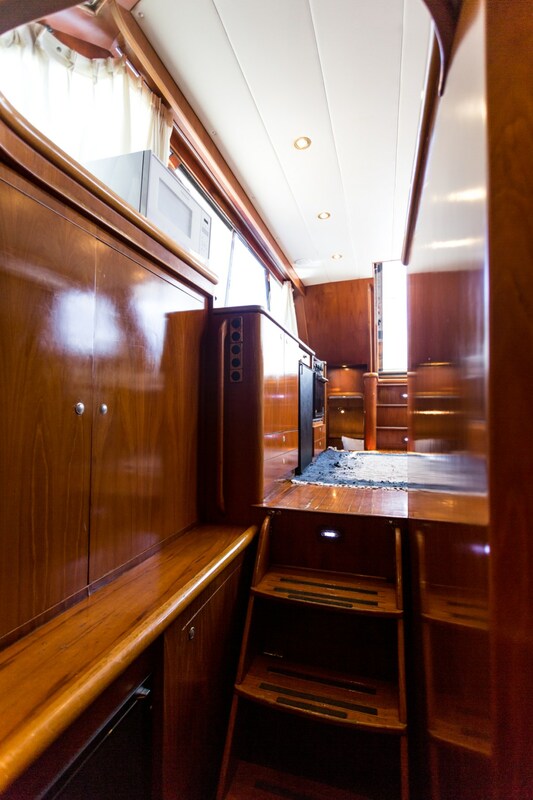 The Horizon 48’s salon, lower helm position and galley are cleverly blended into the same bright and comfortable area with wrap around views to enjoy the gorgeous scenery which leads to a spacious aft deck area for seated outside dining. 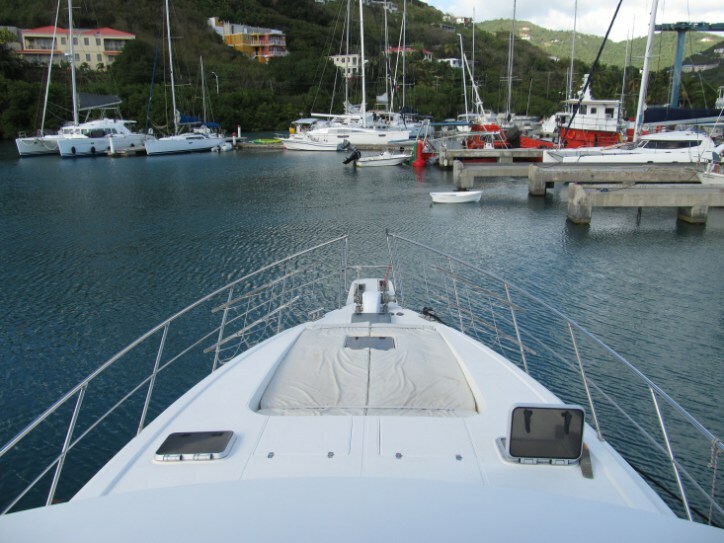 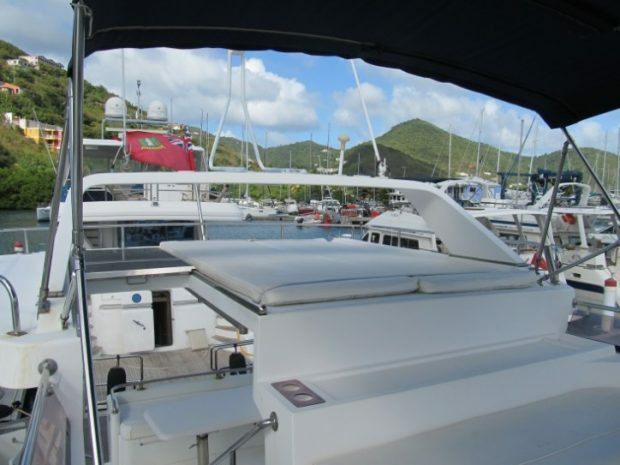 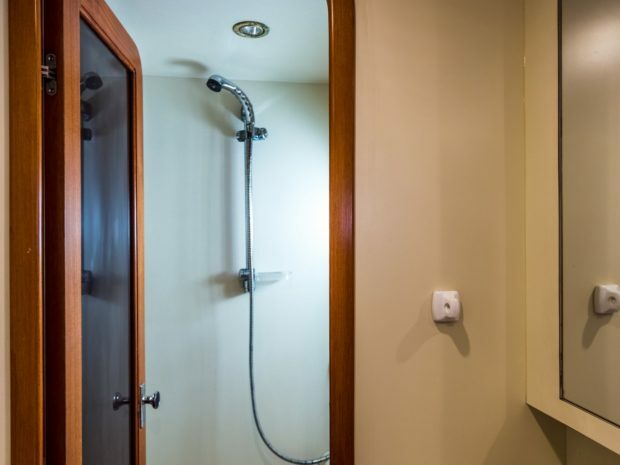 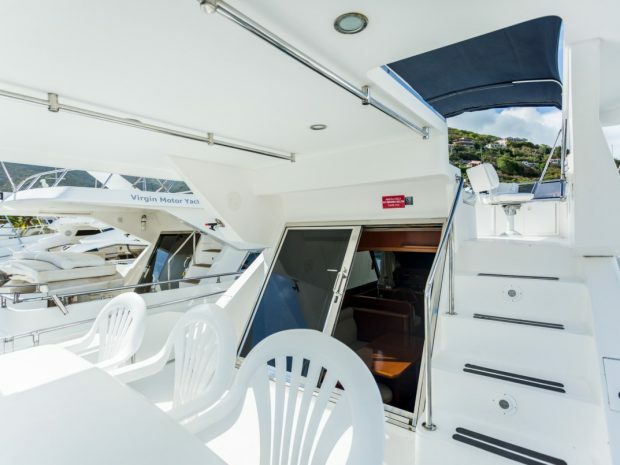 Stairs then lead to the fly bridge which commands views and space making docking and handling the yacht very easy whilst cruising around from Island to Island.